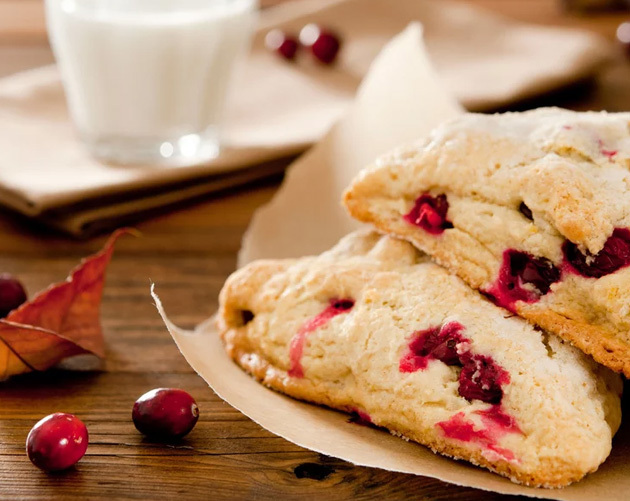 Cooking with cranberries is a fun and easy way to incorporate unique flavor, color and variety into school meals, from breakfast parfaits to lunchtime sandwiches. Whether dried, in sauce, frozen or fresh, cranberries are available year-round and count toward school foodservice fruit servings required by the USDA. 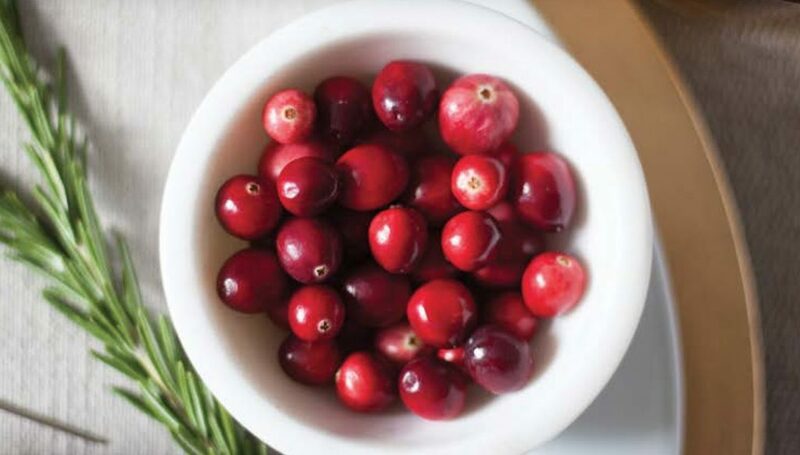 Not only do cranberries offer big health benefits in a tiny package, they also bring a major pop of flavor and color to sweet and savory dishes. Cooking (or baking, or assembling) with cranberries is an easy way to help meet National School Lunch Program fruit requirements. Since dried fruit is creditable at twice its volume, even 2 Tbsp (1⁄8 cup) of dried cranberries per serving counts toward daily fruit requirements.